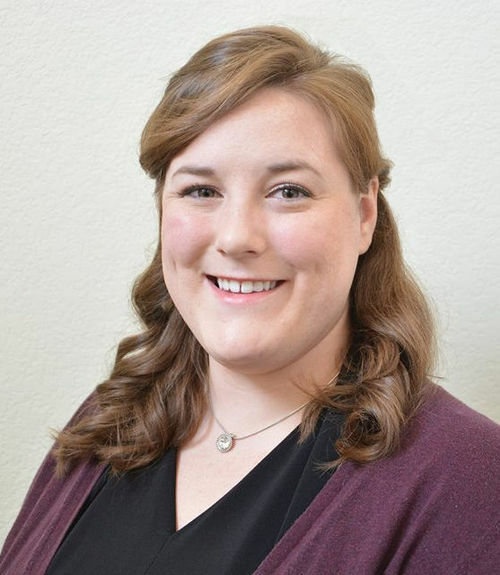 Dr. Jill Dorsey is from the Kansas City area and is a 2015 graduate of Southern College of Optometry in Memphis, TN. She also received her Bachelor of Science in Organismal Biology with honors from the University of Kansas in 2011. She performs primary care optometry as well as ocular disease management and contact lens services. Dr. Dorsey is a member of the American Optometric Association and the Kansas Optometric Association. She has an interest in service and has participated in three separate optometric mission trips to Central America. Call now to schedule your appointment with Dr. Jill Dorsey. She is currently working out of both our Fountains office in Overland Park and our Zona Rosa location in Kansas City, MO.